Professor Bill O’Gorman is Director of Research at Waterford Institute of Technology’s (WIT) Centre for Enterprise Development and Regional Economy (CEDRE). His research focuses on entrepreneurship, enterprise policy, developing entrepreneurial regions, examining linkages between MNEs and indigenous enterprises, and Regional Innovation Systems. 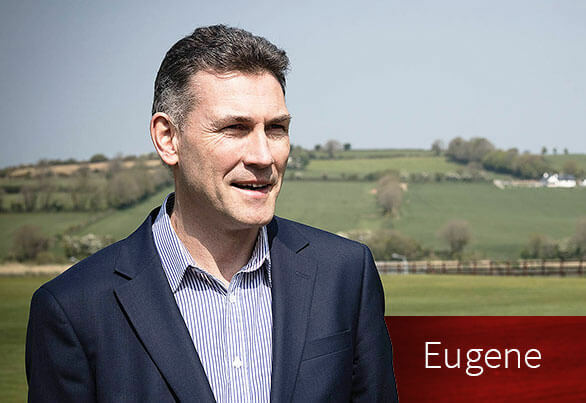 Eugene Crehan is Director of Programmes at the Centre for Enterprise Development and Regional Economy (CEDRE) and manages the New Frontiers Programme. He is highly experienced in working with start-ups and early stage businesses as an advisor. 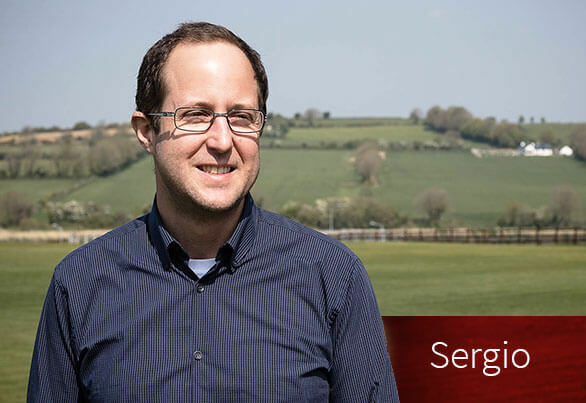 His doctoral research interest is in the area of investment in high potential businesses. He has significant experience in international business development having held senior management positions. 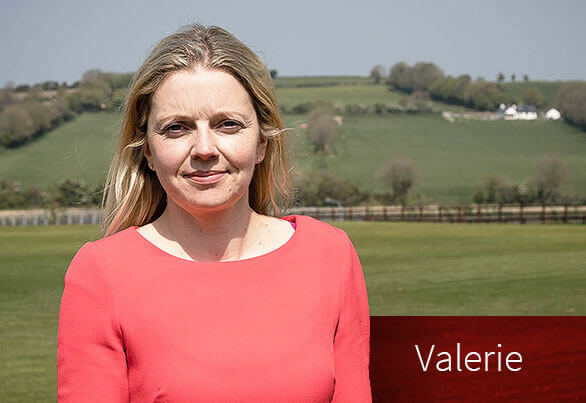 Dr. Valerie Brett is a researcher on the eDIGIREGION Project which is based in the Centre for Enterprise Development and Regional Economy (CEDRE) at Waterford Institute of Technology (WIT).Valerie’s key research interests include regional development and policy, knowledge transfer and industrial clustering. Aisling is currently working as a postdoctoral researcher on the eDIGIREGION project which is based in the Centre for Enterprise Development and Regional Economy (CEDRE) at Waterford Institute of Technology (WIT). 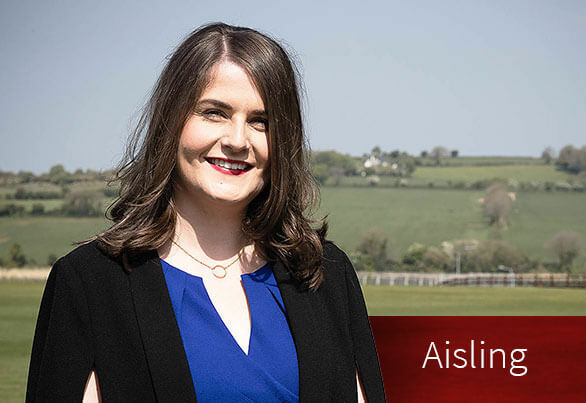 Aisling’s research interests include: entrepreneurship, innovation, regional development, clusters and networks. Mandy Lalrindiki is a PhD researcher at the Centre for Enterprise Development and Regional Economy (CEDRE), Waterford Institute of Technology. Her current research focus is on the inter-regional institutional collaboration especially with regard to the barriers that occurs in such collaboration. 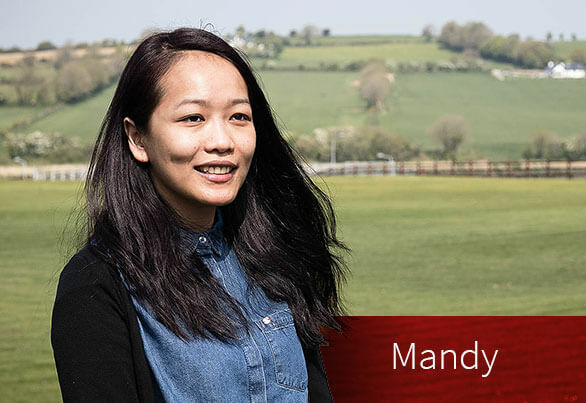 Mandy has also been an active member of the eDIGIREGION team. Niall Crosbie is a PhD researcher at CEDRE. His major research interest lies in the area of regional innovation, with a special emphasis on the topic of regional innovation systems. This research focuses on the innovation performance of less developed regions in the EU, and the extent to which such regions have developed their regional innovation systems so as to better address the “regional innovation paradox”, or the difficulties faced by less developed regions in trying to invest effectively in R&D and innovation, and the tendency of such regions to under-invest in these areas. Brian Foley is the EU Quality Manager at the TSSG Research Group in Waterford Institute of Technology, Ireland. He is responsible for quality-managing EU proposals and supporting researchers in proposal development. He has previously managed and coordinated projects in EU RTD Frameworks 5, 6 and 7. 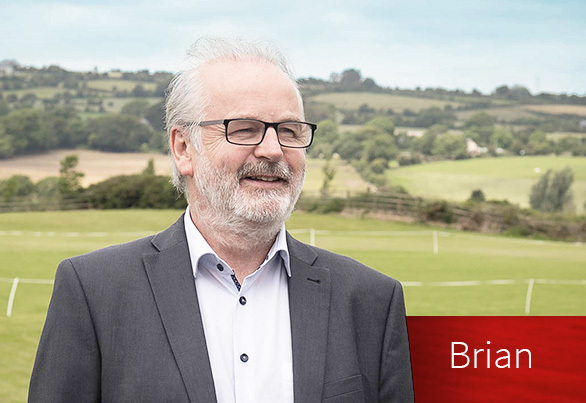 Brian has twenty-five years’ experience working with public and private sector organisations in Ireland and Europe. He is Project Manager for eDIGIREGION. 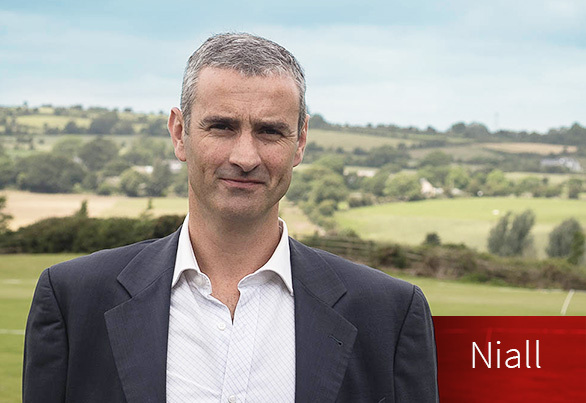 He has also worked in the agri-industry in a range of policy and commercial roles and also represented the Irish agricultural co-operatives to the EU in Brussels in the early nineties, helping to formulate Irish industry reaction to European policies.